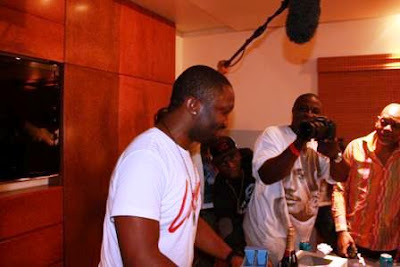 The R & B music star is currently preparing for his forthcoming Valentine concert in Lagos that features reality talk show host Kim Kardashian on the 17th of February, 2013. 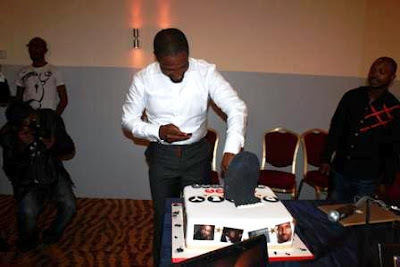 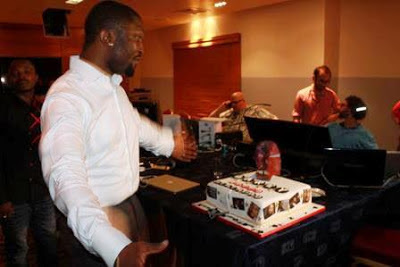 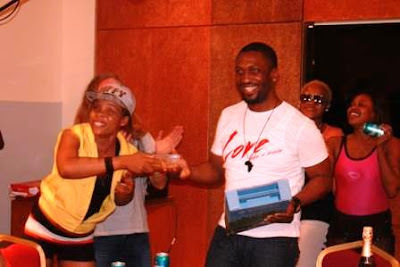 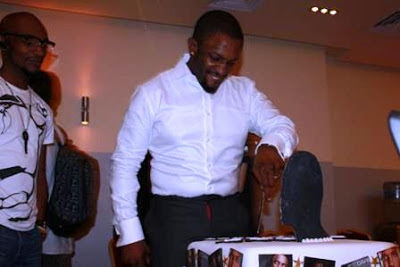 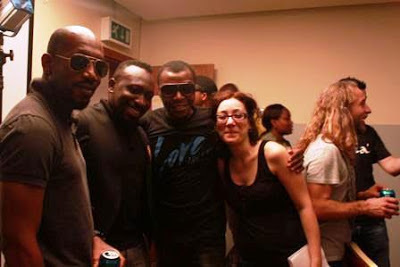 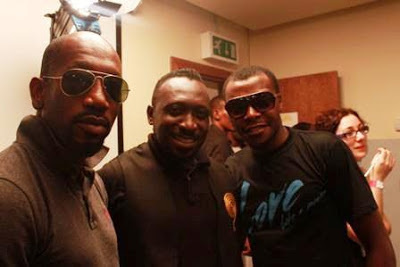 Last night, Darey Art Alade‘s colleague put together a surprise birthday party for him at the Eko Hotel and Suites. 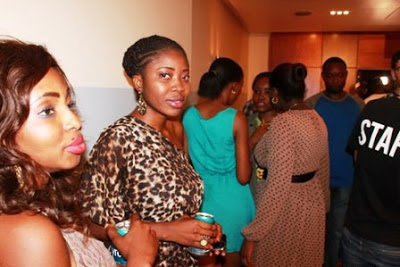 See more photos from the party below. 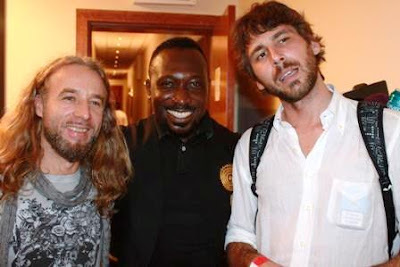 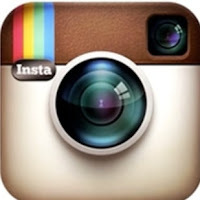 See something…. 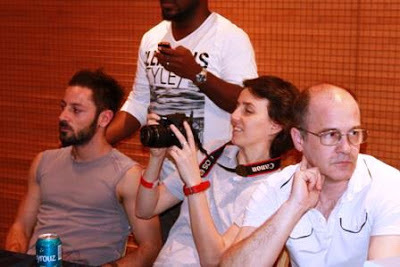 Oyinbo dey plenty for Naija o.